3985 Christopher Dr #3985, Vestavia Hills, AL.| MLS# 837592 | Richard Jacks UABLIVING.com 205-910-2297 | Birmingham AL Real Estate | Contact us to request more information about our Homes for Sale in the Birmingham AL area. 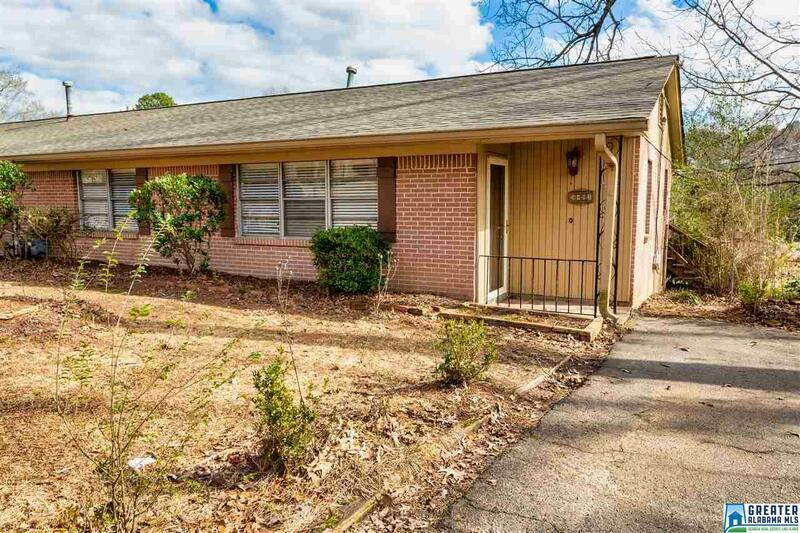 Well-maintained one level 3 bedroom 1 bath condo in the heart of bustling Cahaba Heights. A short walk to whole foods in one direction or Winn-Dixie in the other with many restaurants in between. Don&apos;t forget the convenience to the Summit and 459. Updated kitchen with granite and new soft close cabinets (2018). All systems have been updated in the last 4 years. Furnace 2015, A/C 2018, water heater 2016. Bathroom updated in 2014 and flooring replaced in 2016, roof 2018. Vestavia School System!